Although I was born in Colorado and spent two years of college at Western State College of Colorado I always forget how beautiful it is. One thing I don't forget however is the feeling of coming from sea level to race at high altitudes. In college I had the unique experience of spending two years living and training at 8,000 feet in Gunnison and a final two years living at sea level in Anchograge. 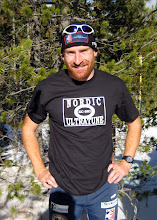 Adjusting to altitude is a physical adaptation, but it is also a mental and tactical one. Two years ago I competed in the 2011 Owl Creek Chase and pushed a little bit too hard and the wheels just came off. I don't know if I have ever bonked so bad in a race. This year I came back to Colorado to take up the challenge of the Owl Creek again. A huge thank you to my Aunt Kit and Uncle Horst who are letting us use their home and vehicle in Eagle, CO. Caitlin and I fly out to Colorado right after the Tour de Twin Cities to put in a solid 3 week block of training at altitude. In the past I have raced every race every weekend and in general did well but never really shined. This year I have focused on racing a bit less and really racing well when I do race. This strategy worked well this week and I won both races. I traveled out to Colorado in biathlon fashios: with 8 skate skis and 1 pair of classic skis. 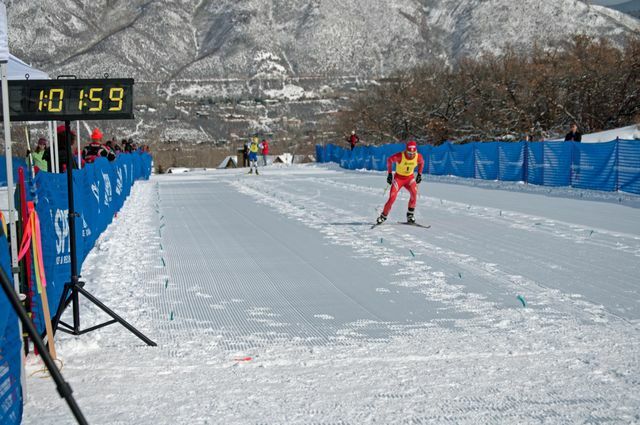 My plan being to race the Vail Mountain Games a 10km Freestyle race for $1,000 cash. Then take Saturday easy and skip the 2 classical Super Tour Race to recover. Hopefully gaining an advantage for the 21km Owl Creek Super Tour on Sunday. At sea level 4 races in 3 days is tough but doable, at altitude racing so much is another animal. Several competitors did it all including my In The Arena teammate Sylvan Ellefson. 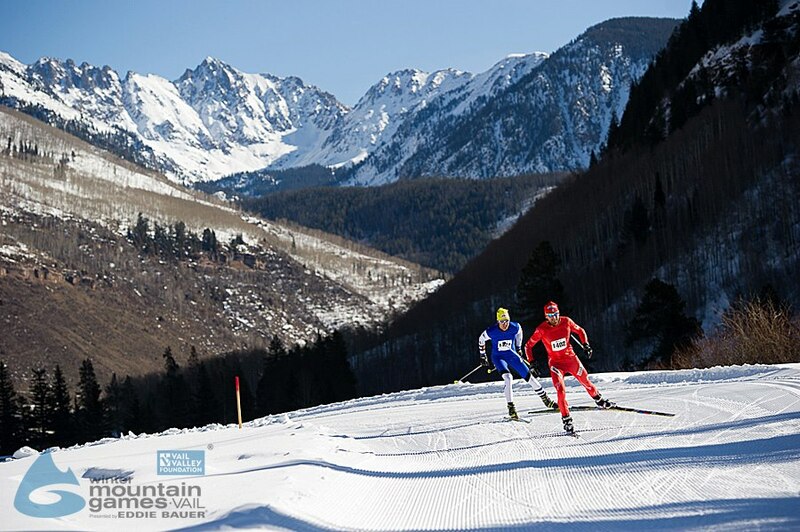 At the last minute I couldn't help myself and registered for all four races but after the Vail race I was pretty tired and deciding to skip the next days race became a lot easier. Super happy to be able to train and race together with Cailtin. In the Vail Mountain Games we both won making it a double victory day for Team Gregg. Having two racers in the family is like having two lottery tickets. Photo: Michael Hoffman. Sylvan and I worked together throughout the race to pull away from the rest of the group. Sylvan and his Team Homegrown have been helping us with wax support all week. Racing at this level ski speed makes a huge difference. 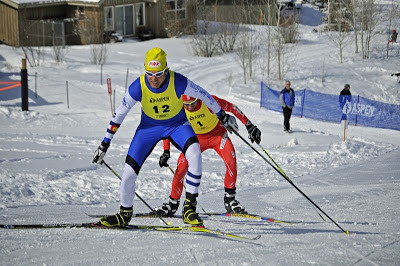 It is unique in the sport of skiing that a team will help a competitor out in a situation where they have no obligation to do so. It is a real testament to the quality of a competitions character that they want their adversary to have all the same opportunities. Thanks Sylvan and Team Homegrown.